The Procters Coaches MSA British Rallycross Grand Prix is set to feature a revised format for the 2017 edition at Croft. Up to 40 cars will be entering the battle for the chance to become the British RX Grand Prix victor. The new format will go like this, each driver will take part in two qualifiers, with the top 32 moving into four quarter-finals. The top four drivers in each of the quarter-finals will progress to two semi-finals, where the top four from each will qualify for the Grand Prix. It is said that the format has been created to provide as equal chance for all contenders as possible. The knock-out nature of quarter finals and semi-finals is not difficult to follow and should prove to be a lot more exciting for the spectators to watch. Seeing as the Grand Prix is the most important race of them all, it should be different from other events, although not lose the tradition of mixed-class racing. The northern circuit will host the ninth and the last event of the season on October 21st. 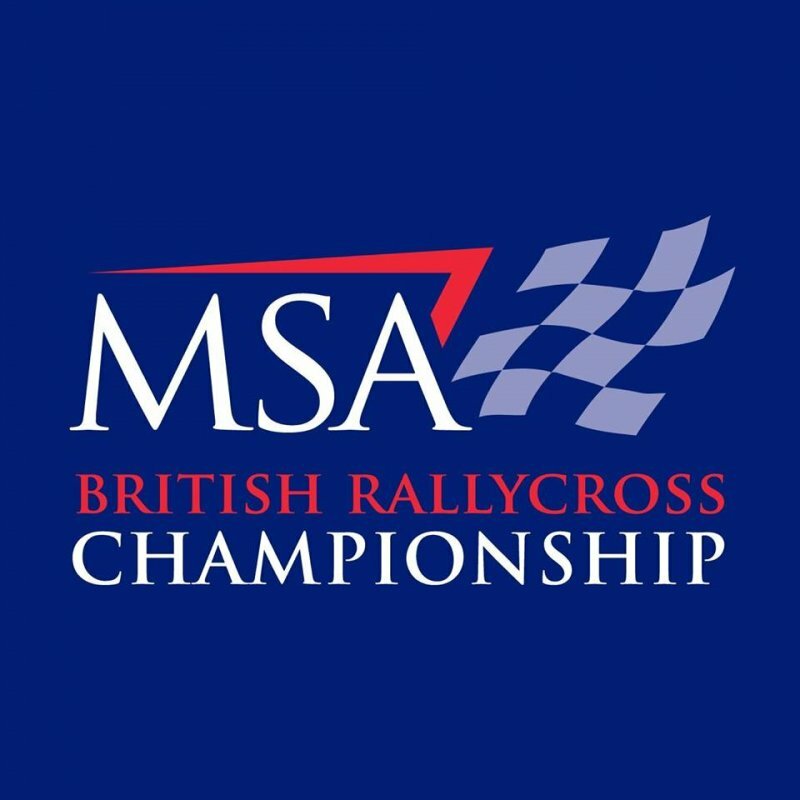 Procters Coaches MSA British Rallycross Grand Prix event will follow and take place on October 22nd. Sunday will also see the finals for the MSA Supercar and MSA Supernational categories. Julian Godfrey, Heathfield, who is a five-time champion is in with a good chance of securing a sixth British RX title at the North Yorkshire Circuit this Weekend. However, the well known engineer will be entering the season finale with only one hand on his coveted Toyo Tires MSA British Rallycross Championship trophy. It is still too early to speculate who will take home the 2017 British RX crown.The vastly experienced driver and engineer Godfrey will come to a stand-off with two of the youngest and a lot less experienced drivers in the series at Croft, Nathan Heathcote, Ashford and Oliver Bennett, Bristol. Godfrey, having won 4 rounds, currently stands with ten points ahead of the second place holder, Heathcote. Bennett is really biting at the heels of the top two, with only two missed podiums in his first ever season of rallycross, racing an OlsbergMSE-built Ford Fiesta Supercar. He currently stands four points behind Heathcote and 14 down on Godfrey, however with Kevin Procter, Northallerton and Warren Scott, Buntingford right behind, competition is high. With so many points still left up for grabs, we can anticipate an intense contest!